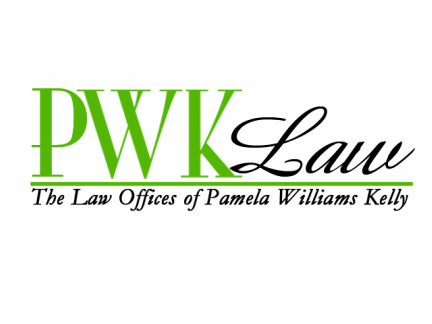 ﻿Immigration law is a hot topic, and everyone wants to be a part of the conversation. But contrary to what people say or believe...immigration law is much more than "filling out forms." Legal advice includes recommending forms and telling a person how to answer a question on the form. 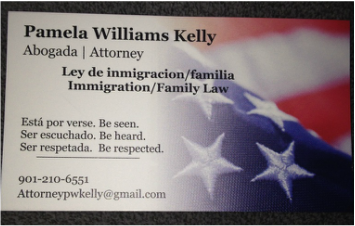 So, if you need legal help, seek the advice of an immigration attorney or BIA accredited representative. * Prices listed are minimum fees and are subject to change. Criminal matters require a retainer. Call for additional fees. ﻿"Injustice anywhere is a threat to justice everywhere." --- Dr. Martin Luther King, Jr﻿.